There is a children’s book titled Safety 1st, Safety Always. As you can imagine, it encompasses many of the traditional safety lessons parents should teach their children. We drill youngsters about safety from an early age because we know how important it is to protect ourselves and those we care about. 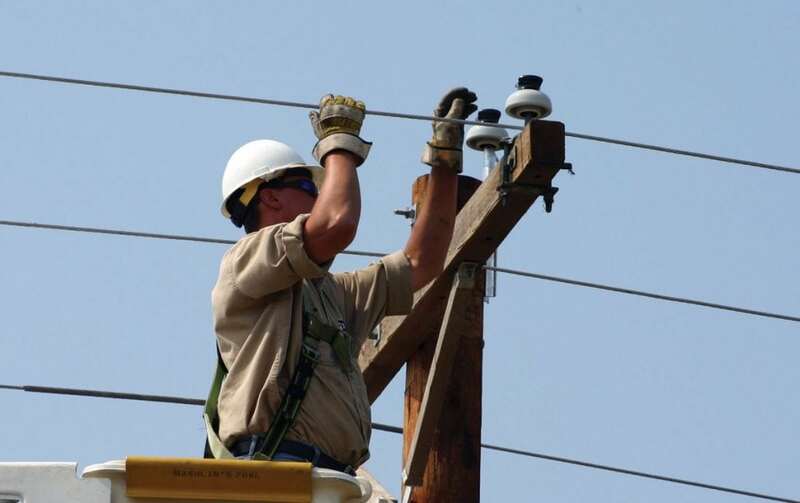 In the spirit of May being National Electrical Safety Month, let’s take a look at how electric cooperatives have been stepping up to the plate when it comes to safety at the co-op. Up until 2007, there was an alarming national trend among electric co-ops, which was the fact that the number of “lost time” accidents was increasing. Lost time is defined as anything resulting in an employee missing time at work; these accidents could range from a sprained ankle to the ultimate tragedy of a fatality. This is why Federated Rural Electric Insurance Exchange, which insures the vast majority of electric co-ops nationwide, initiated a campaign called a “Culture of Safety.” It was designed to create a much greater awareness about safety issues at all electric co-ops. Through the use of strategy labs across the country, Federated brought together co-op CEOs and general managers, operations supervisors, safety directors and linemen to better understand how each group viewed safety. In doing so, differences in perceptions regarding safety within cooperatives were identified, allowing for much needed conversations and evaluations of how to raise awareness and improve local safety cultures. The “Speak Up, Listen Up program is designed to empower anyone who sees a potentially unsafe situation to Speak Up and encourages everyone to Listen Up to their concerns. The results have been dramatic, with more than a 30 percent decline in the number of accidents over the past nine years. As a member, you too have a role. If you see any potential dangerous situations or practices, you should report them as soon as possible to your local electric cooperative. The implementation and success of the Culture of Safety program demonstrates a very important point. If we are intentional about our actions, we can indeed change the culture in our organizations. The same is true for our families, our teams and any groups we may belong to. We also know that living our cooperative principles and values is equally important. We have the best business model because it puts you, the member-owner, at the center of our efforts. We look forward to being your safe electricity provider and energy advisor long into the future. For more information about electric safety, visit everydaysafe.org.